Some 32 Km from Cottage Ananda and 11 Kms from the city of Naintal In the exotic realms of kumaon, lies Bhowali standing in utmost grandeur at an elevation of 1704 meters above sea leve. 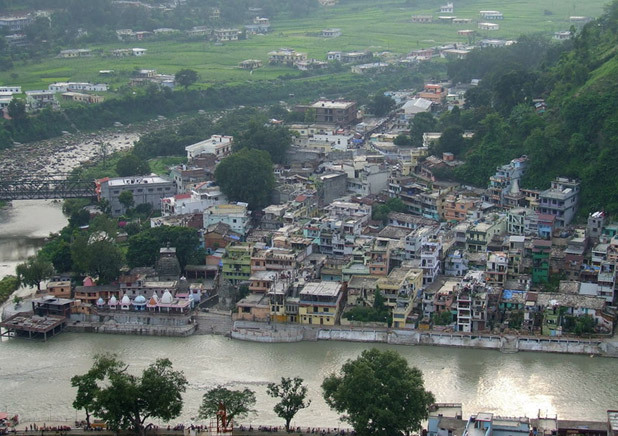 The toy town of Bhowali is located in the heart of Nanital district and is known for producing the finest quality fruits like apples, peaches, strawberries, plums, and apricots that are exported to different places. . It is also considered an important road junction connecting to neighboring hill stations like Nainital, Bhimtal, Mukteshwar, Ranikhet and Almora.